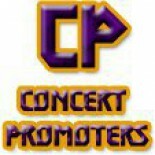 Do You Wish To Know How To Promote Concerts? How To Promote Concerts? It is Simple!